Only Forms filled in Blue or Black ink will be accepted. 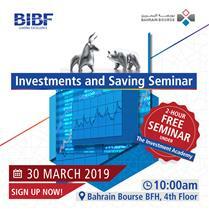 Investor Signature must be authenticated if you are from outside Bahrain (refer to point 6 in the instructions below). Sign on all printed forms. Any form without the investors signature will not be accepted. Attach all required documents with the specified form (required documents available with each form). If you are outside Bahrain, you should certify the genuineness of your signature by one of the corresponding banks, chambers of commerce, lawyers offices, or any other concerned party accredited by the Central Bank of Bahrain after filling all required fields, printing & signing the forms. Send the forms with the required documents to your licensed broker at the Bahrain Bourse. All necessary actions will be taken by Bahrain Clear in order to verify the validity of forms & its required documents (if any). 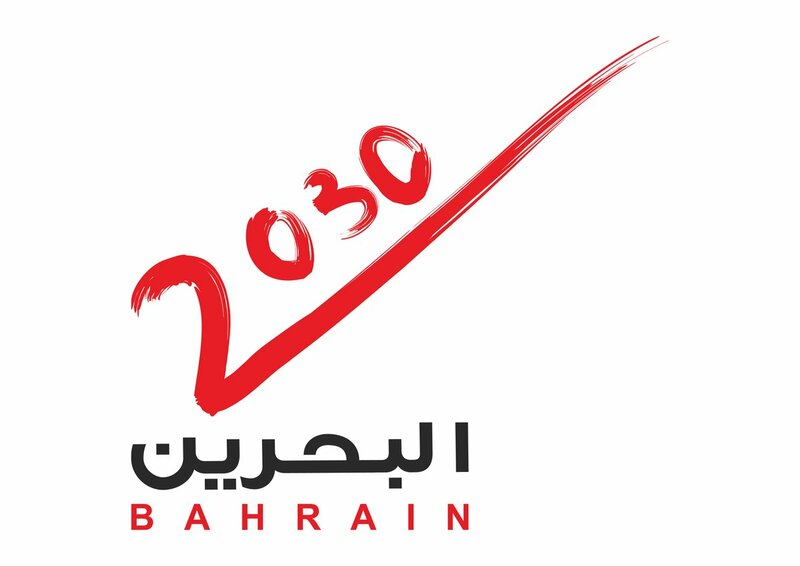 Valid Forms will be approved by Bahrain Clear & necessary actions will be taken to complete the process.